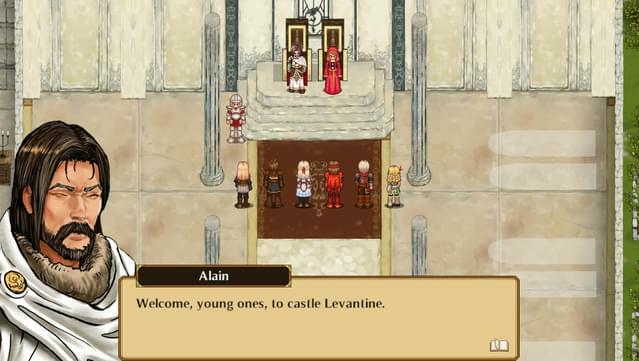 Celestian Tales: Old North is a refreshing take on the classic turn-based Japanese style RPG, where your decisions in its dark and gritty storyline shape the world of tomorrow. When the future comes at last, is it what you hoped for? 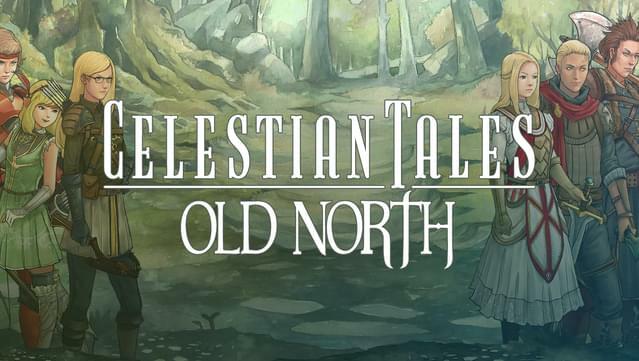 The First of a 3 Part Series Celestian Tales Old North is full of lush hand-painted environments, emotive portraits, memorable characters and a sprawling engaging moralistic storyline that is told through the eyes of six protagonists. 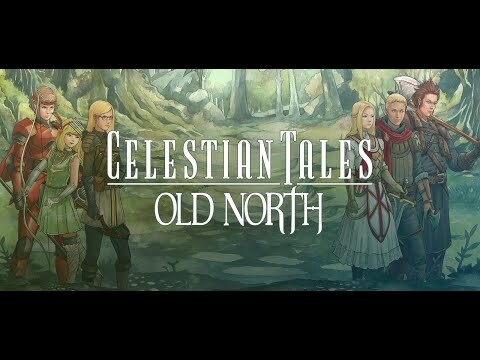 The actions you perform and the decisions you make in Celestian Tales: Old North will carry over to the next installment of the series. 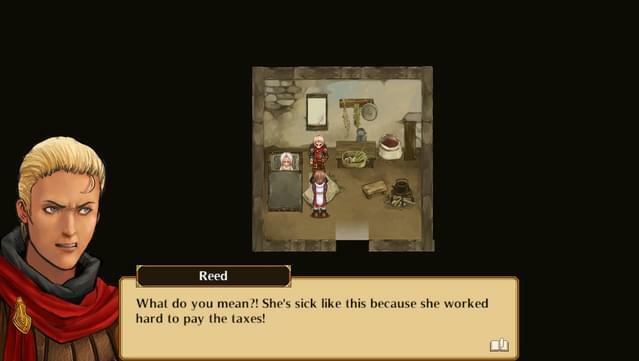 Experience what it's truly like to bear the responsibilities of a hero in the beautifully hand-drawn Old North. 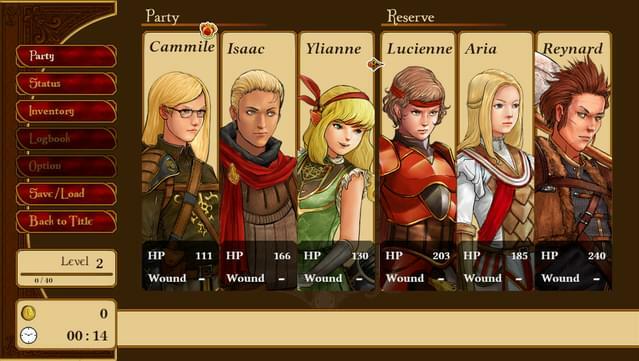 Take on the role of one among six young nobles, learning your way of knighthood and assisting the lords you serve. 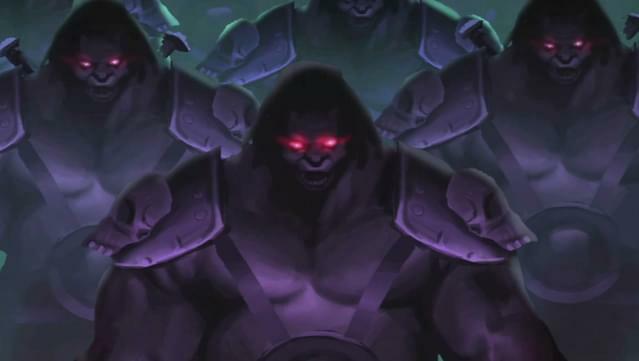 When an external force threatens the land, you find yourself swept in the tides of war where the deadliest enemies are those among your own ranks. 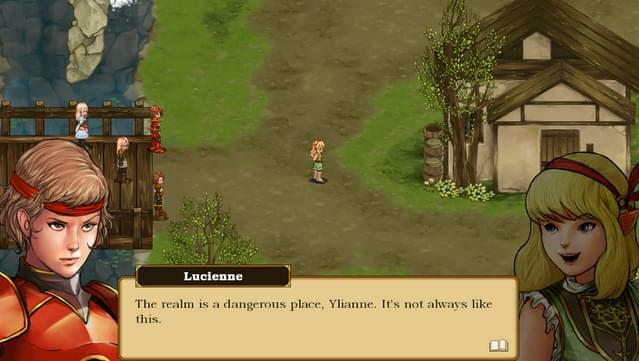 Celestian Tales: Old North is a complex tale of human interactions where deception, intrigue, and betrayal stand side-by-side with loyalty, friendship, and personal growth. Scrapping away the cliché of a destined person or a boy/girl-saving-the-world, the story is tailored for a mature audience and questions the bare morals of a human being. Will you do anything to survive? Will you be steadfast in defending your faith and beliefs? 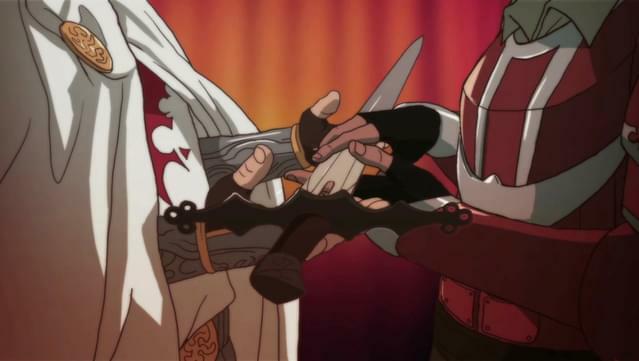 Or will you let yourself be corrupted, little by little, in the name of greater good? 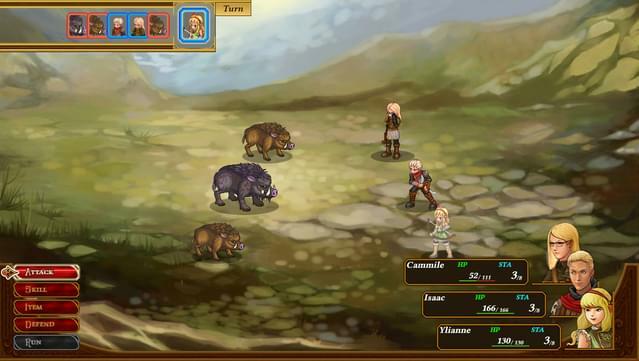 Featuring a turn-based combat system with plenty of character and party customization options, Celestian Tales allows you to play the game at your own pace in your own style. Enter the first decade of this epic three-game series and see for yourself what sets it apart. 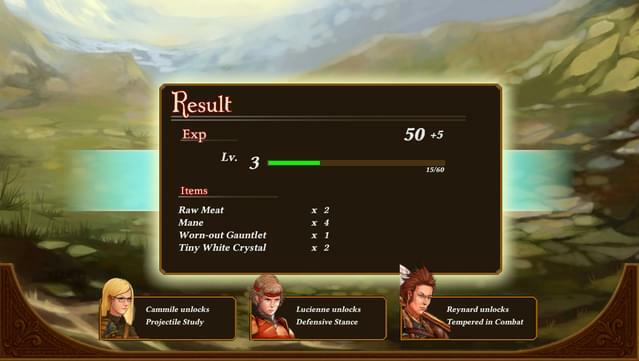 Moral Confrontations - Situations are presented to the player throughout the game that force players to face moral questions and beliefs. 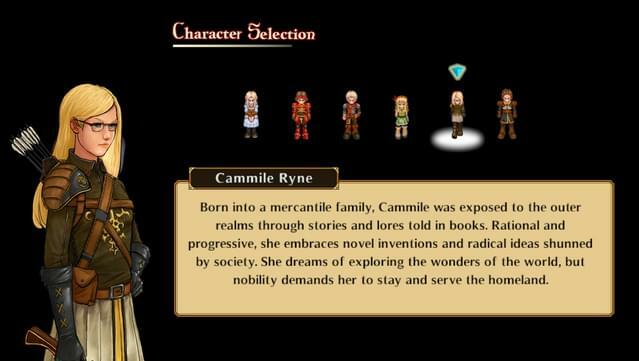 Unique Story – By avoiding genre cliches, the story brings a fresh approach to RPG storytelling by allowing players feel the weight of their character’s actions. 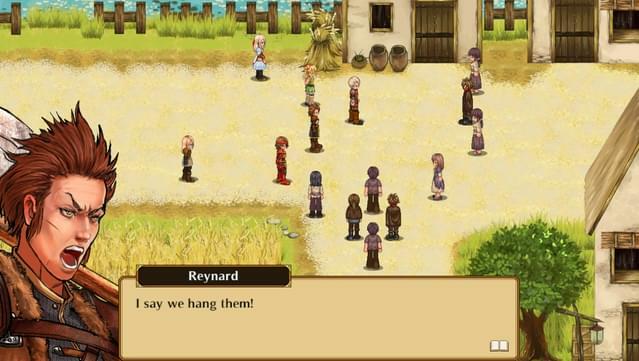 Multiple Story Arcs - 6 Selectable Characters allow you to play the game from 6 different perspectives. 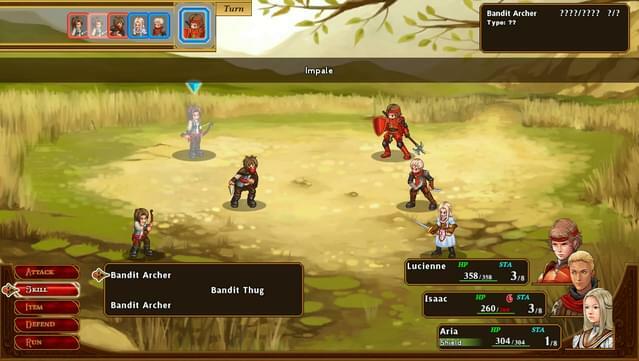 Play through the game as all 6 Traditional RPG Gameplay - Inspired by classic JRPGs with a turn-based RPG battle system, players can develop a personal combat style. Beautiful Art - Lush hand-painted background visuals and environments with detailed emotive character portraits and animated pixel-art characters create a full and complete world experience. Epic Music - A sweeping score that captures the pace and emotion of the story as it unfolds. 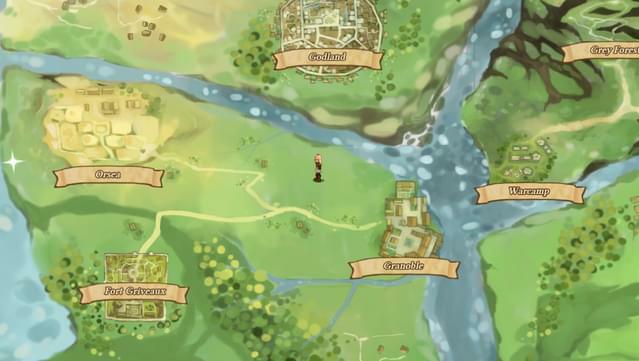 More to Come - Old North is the First episode of a planned trilogy of games and your actions in this game will have impact in the next episode of the series.